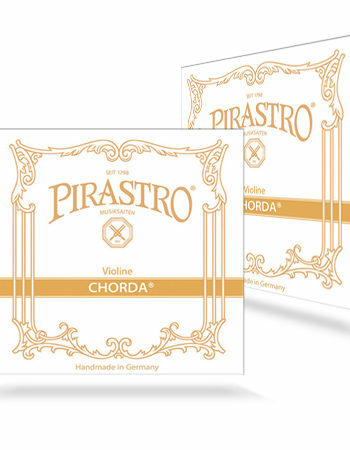 The Pirastro Obligato Cello string set has the C, G and D string with aÂ modern synthetic fibre core and the A string with a steel core. 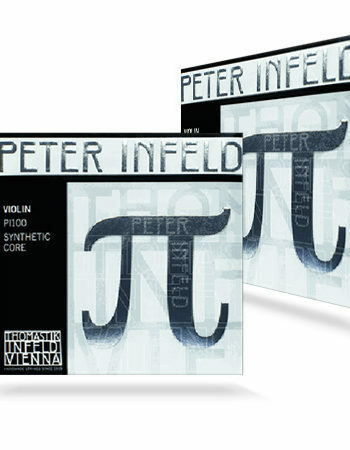 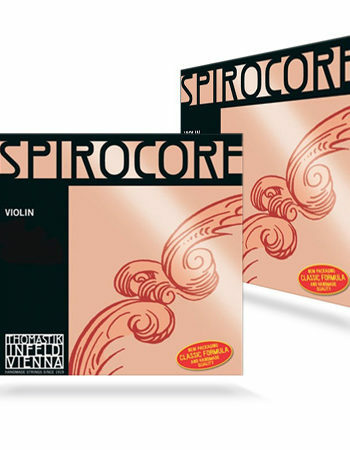 The Synthetic core gives the strings a bright sound and a very quick response. 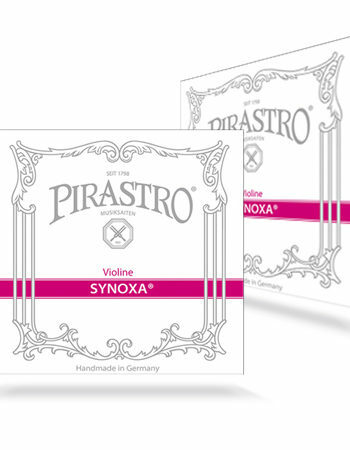 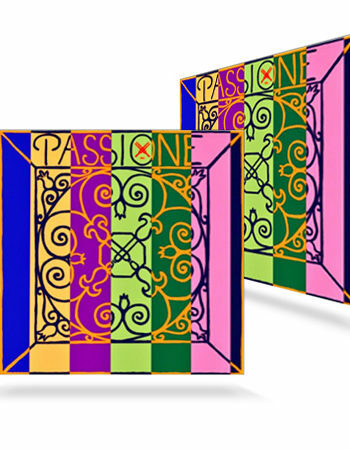 If you are requiring more warmth across the whole set, Pirastro recommend trying the Passione cello A string along with the Obligato cello C, G and D strings. 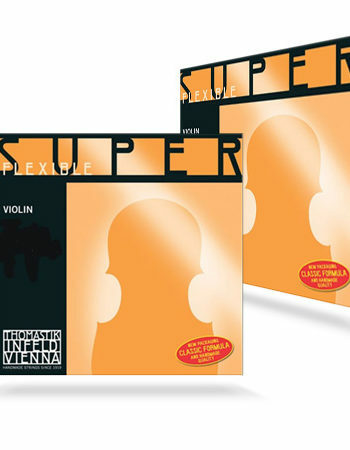 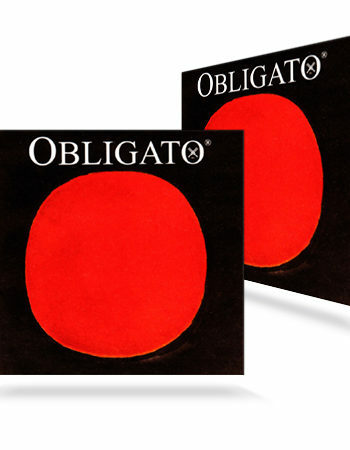 Obligato cello strings have a warm but brilliant, open sound, with a big, powerful volume and easy response. 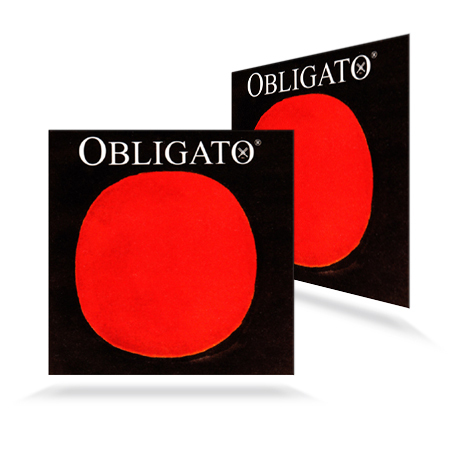 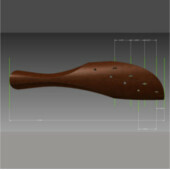 They offer absolute dependability and resistant to changes in temperature and humidity. 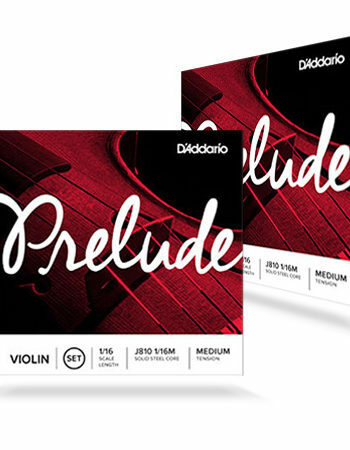 Only available in medium gauge.